HOULTON, Maine — Substance abuse prevention groups are questioning whether it is acceptable for a “botanically brewed beverage” that contains a small amount of alcohol to be sold to minors in Maine. 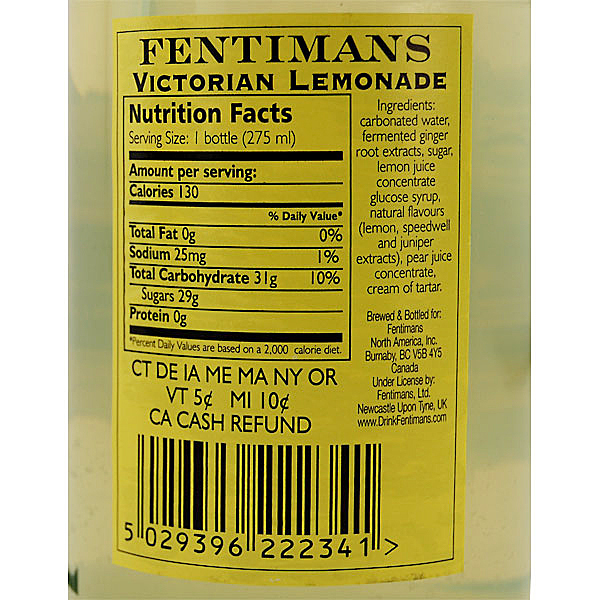 Officials from the Aroostook Substance Abuse Prevention Coalition and the Maine Alliance to Prevent Substance Abuse recently learned that a Houlton High School student brought a bottle of Fentimans Victorian Lemonade to school that was purchased at a local store. 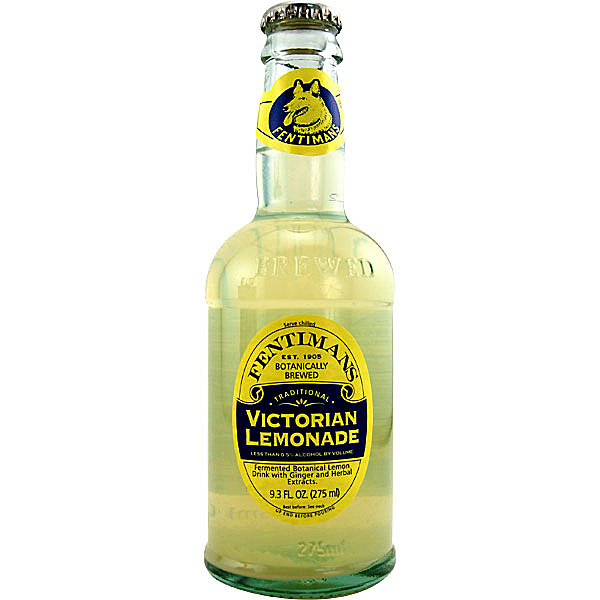 The product was created in the United Kingdom in 1905 and is now distributed in the U.S.
A 22-ounce bottle sells for $2.25. “Naturally fermented, they contain less than 0.5 percent alcohol, so they may be enjoyed by all ages and offered by every retail outlet, restaurant, pub, hotel or … well, anyone,” the statement reads. This has raised the ire of substance abuse prevention groups who believe the drink should not be sold to people under 21 years old. Officials from the ASAP coalition and MAPSA have contacted state liquor licensing officials and the state Attorney General’s office to have them define exactly who can sell and who can purchase the product. Imitation liquor cannot be sold to minors or consumed by minors in Maine. A minor found guilty of consuming imitation liquor faces a fine of between $200 and $400. Any person who violates the law by selling it to a minor commits a civil violation and faces up to a $500 fine. Houlton High School Principal Martin Bouchard said Wednesday that the issue came to light in September after a student brought the drink to school. Boyd said that after MAPSA heard about the issue, they contacted state officials. Warwick said the beverage is made by taking products such as ginger, water, sugar and yeast and fermenting it. He said that naturally occurring fermentation can leave a similar range of alcohol in beverages such as orange juice and in other products that use natural extracts. Jeff Austin, supervisor of liquor licensing and compliance at the state Bureau of Alcoholic Beverages and Lottery Operation’s Liquor Licensing and Inspection unit, said that some are concerned about the issue and that it has been passed on to the AG’s office. Four stores checked in the Houlton area did not carry the product and police did not know where the student purchased it. While Houlton Police Chief Butch Asselin agreed that an individual would have to consume a huge quantity of the drink for it to have any effect, he said that a closer look should be taken regarding the “imitation liquor” issue. He said the appearance of the drink and the minuscule alcohol content might entice youth to drink it to look “cooler” or more adult. He also said that to some, the bottle and its cap may look like one that contains an alcoholic beverage. The status of the investigation by the AG’s office could not be determined Wednesday.